Even if you game only on consoles, you have probably heard of the PC modding craze. And no other PC game has more user modifications (mods, for short) available for it than Skyrim. Bethesda’s game is designed in such a way that PC users can fiddle with the game to their heart’s content. So while console players are limited to customizing their character (making the hair of your dark elf female prettier, for instance) Skyrim mods for PC can change a boatload of stuff. Some make the vegetation in the game prettier (yes, really!) while others make the dragons deadlier. So without further ado, here is a sample of the crazy world of Skyrim mods, rated for craziness, of course. 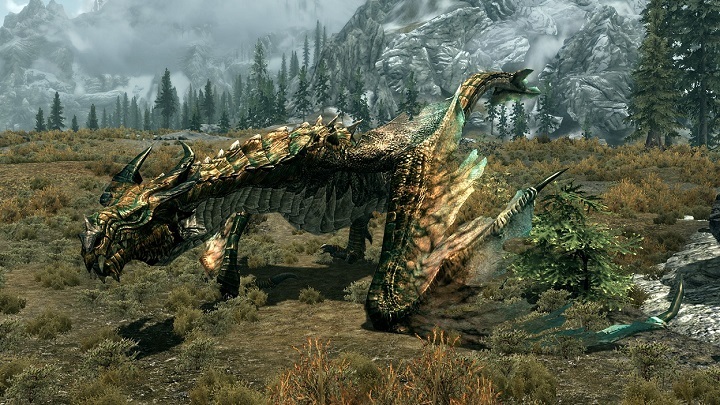 Note: This is a humorous take on some popular Skyrim mods, and not meant to be demeaning in any way to the modding scene and the dedicated users who labour to create these great mods. The water with this mod installed looks pretty, but real water is even prettier. 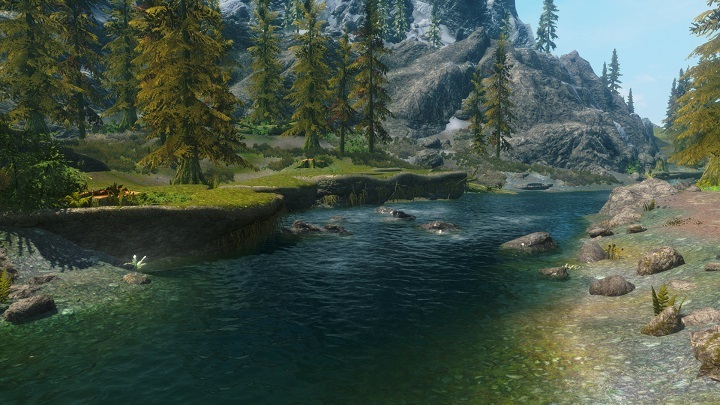 This user mod for Skyrim aims to beautify the water in the game, with high resolution textures and by adding “more foam and splash effects” and giving rivers a “unique ebb and flow”. And having tried it I can testify to the fact that it does make the water in the game more lifelike and beautiful. But still, wouldn’t it be much better to go out on a hike and see real streams and rivers, or spend a day on the beach and admire real sea water? But if you’d rather while away your time in front of a PC then I’m guessing this mod is not a bad alternative.